The Alkè XT320E electric vehicle was used for the virtual tour. 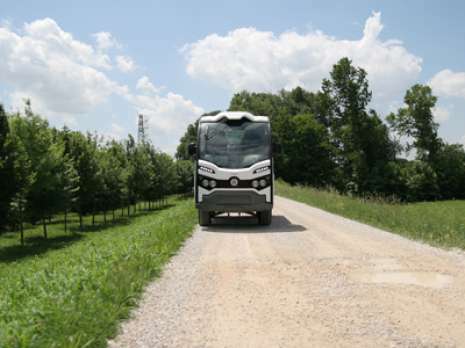 Through the virtual tour it is possible to see the route taken with the vehicle; it is a route through mixed terrain, passing from an urban to a hilly area and then passing to a rural area. In this context it is possible to see the great capacities of electric vehicles, which can climb even steep slopes. 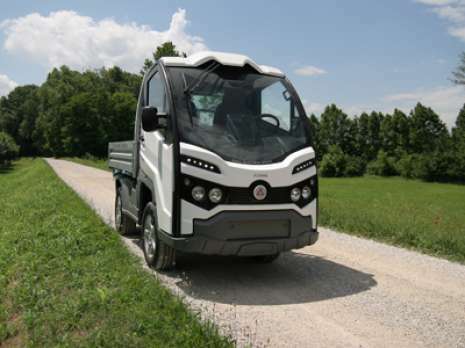 If slopes of up to 46% must be faced, Alkè proposes the Alkè XT420E 4x4 electric vehicles. 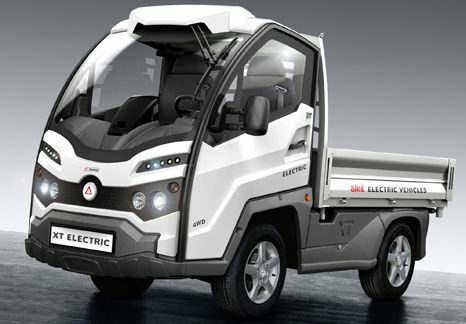 This is one of the very few permanent four wheel drive electric vehicles found on the market. 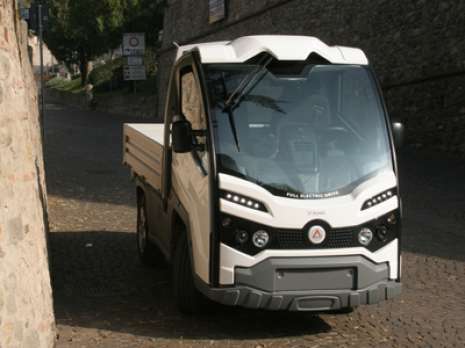 The eco mode and then the sport mode were tested in the first stage of the trials and successively the electric vehicle’s maximum speed was reached, which is almost 60km/h. This allows the N1 type approved vehicle also to travel on state or provincial roads for short distances. The vehicle also had a weight of about 400 Kg on board. 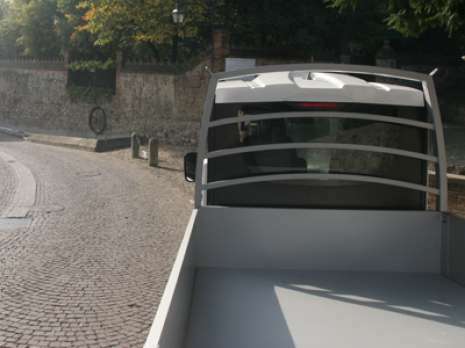 In the second stage, the electric vehicle was tested in the city, where it is mainly used. In fact, in an urban environment the maximum speed is usually 30-50Km/h and there are many stop and go actions. It is in this context that the electric vehicle has most economic advantages; an electric motor at standstill does not consume energy, differently to a combustion engine which consumes fuel and emits CO2. Further energy is recovered in the deceleration phases when the energy regeneration system kicks in, which allows to recover up to 30% of the energy used for acceleration. 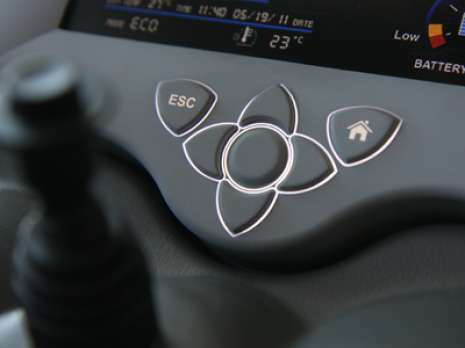 The electric vehicle tested was also fitted with Alke SEV GPS Edition and on board computer. It was therefore possible to trace a complete telemetry of the entire route, thus also allowing to study the driver’s style and to monitor the vehicle throughout all stages. Google Earth also made it possible to track the altimetry and this allowed us to see that about 400 metres were covered uphill and just as many downhill, the highest point reached was at 146 mt. a.s.l. at Arquà Petrarca.